View cart “Marriage and Family” has been added to your cart. 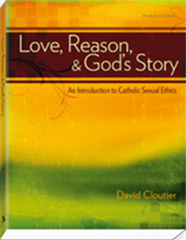 Appropriate as a Primary Text in Courses on the Theology of Family and Marriage, and Similar Ethics Courses. 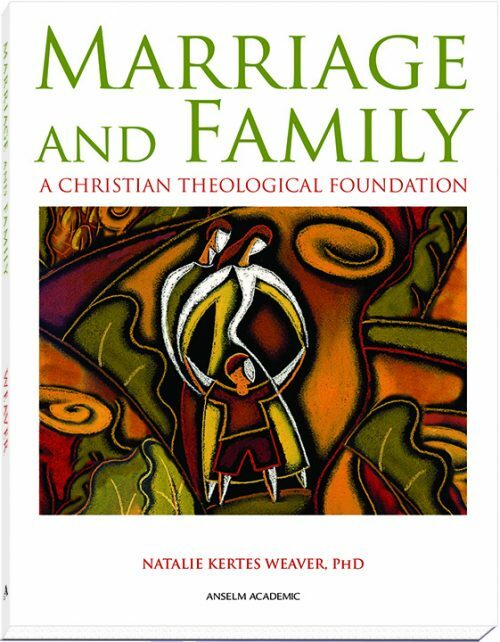 Marriage and Family: A Christian Theological Foundation builds a foundational knowledge of theology while simultaneously developing major themes around the topics of marriage and family. 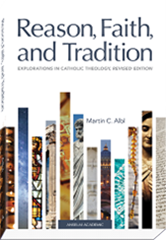 The author speaks from the perspective of the sacramental theology of marriage but is always respectful of other faith traditions and the religiously diverse classroom. 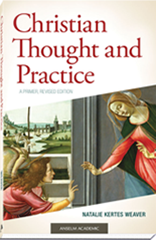 The book introduces, develops, and reinforces basic categories for thinking about the contemporary reality of marriage and family as grounded in the scriptural, historical, theological, ecclesial, and spiritual traditions of Christianity. Sensitive issues such as human sexuality and divorce are treated with a contextually grounded and moderate point of view. A meaningful correlation is made between the classical sources of Christianity and the lived experience of marriage. 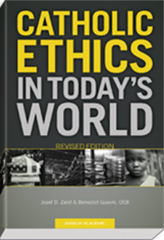 Included are discussion questions and a review guide at the end of each chapter. 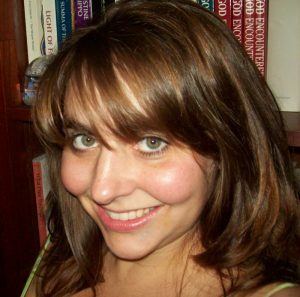 Natalie Kertes Weaver is the associate dean of Graduate Studies and a professor of religious studies and ministry at Ursuline College. Introduction: Theology of Marriage and Family—What Is It and How Do We Do It?